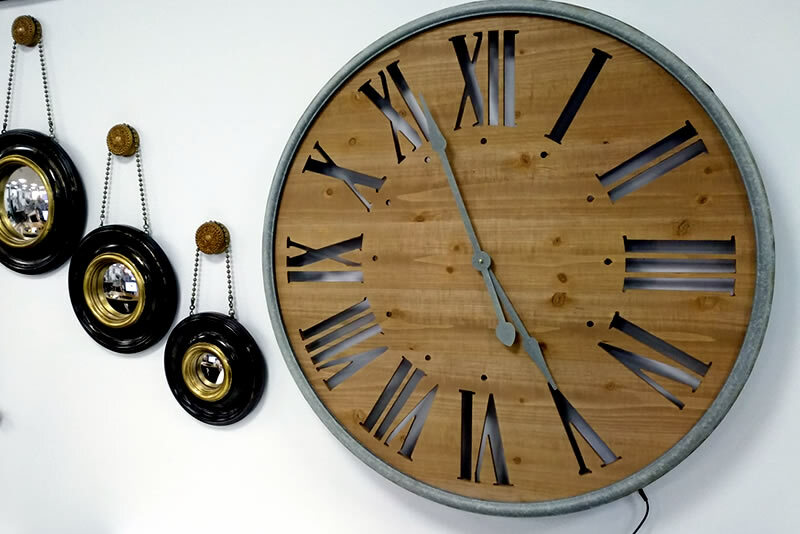 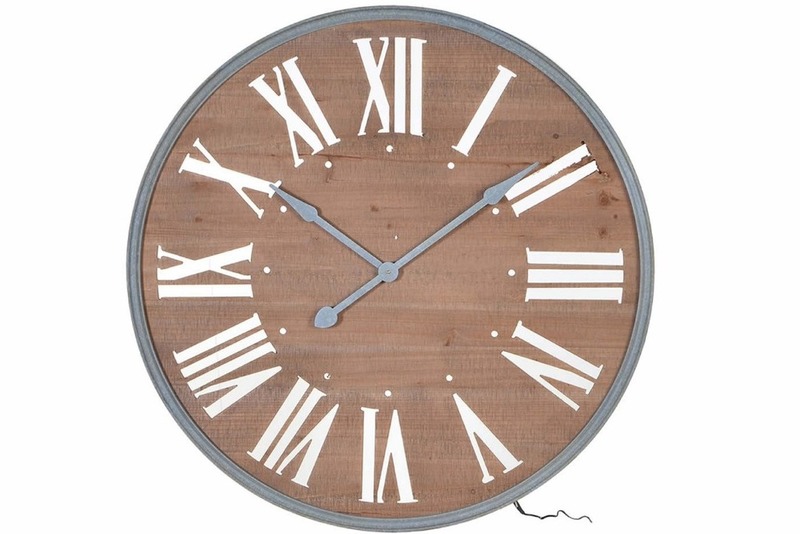 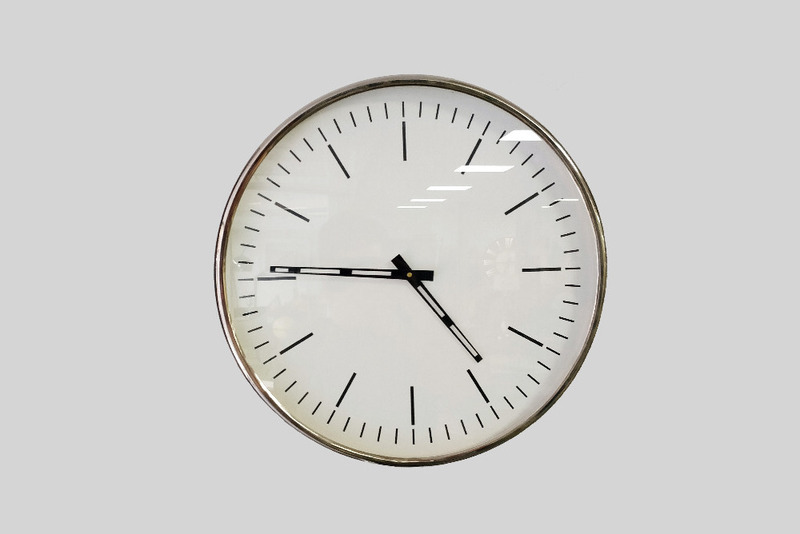 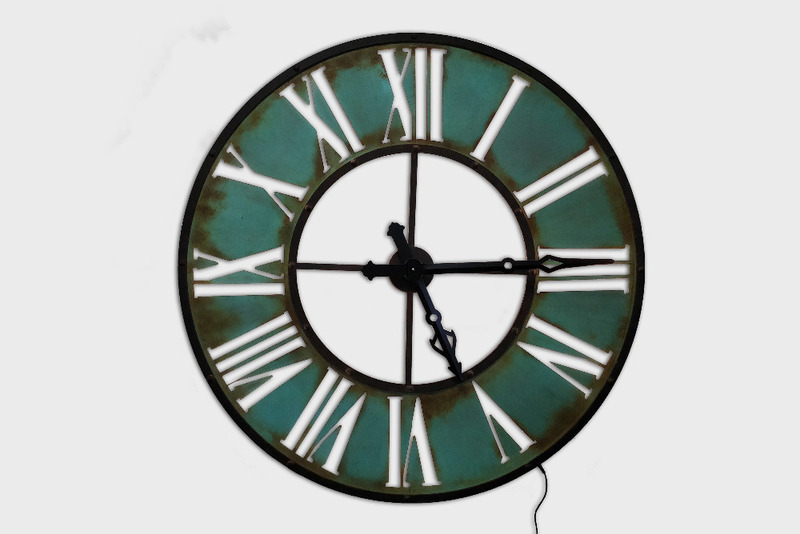 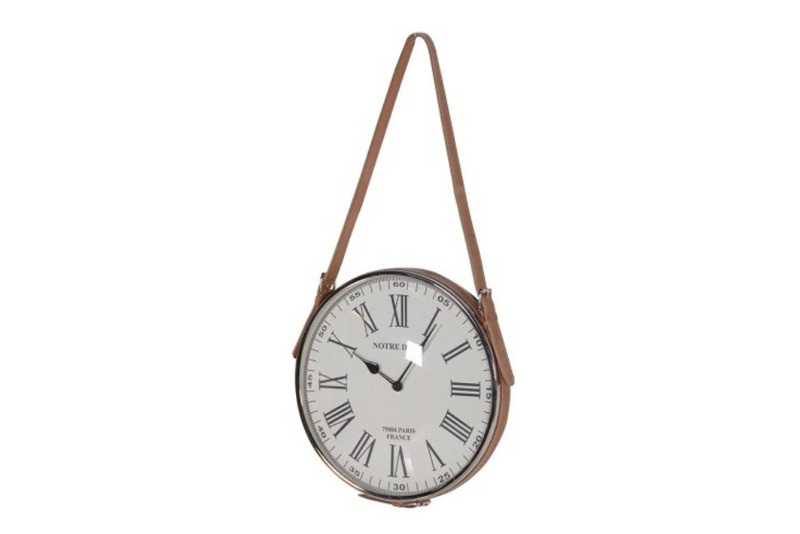 Create a rustic, retro look to your room with the addition of this large wall clock. 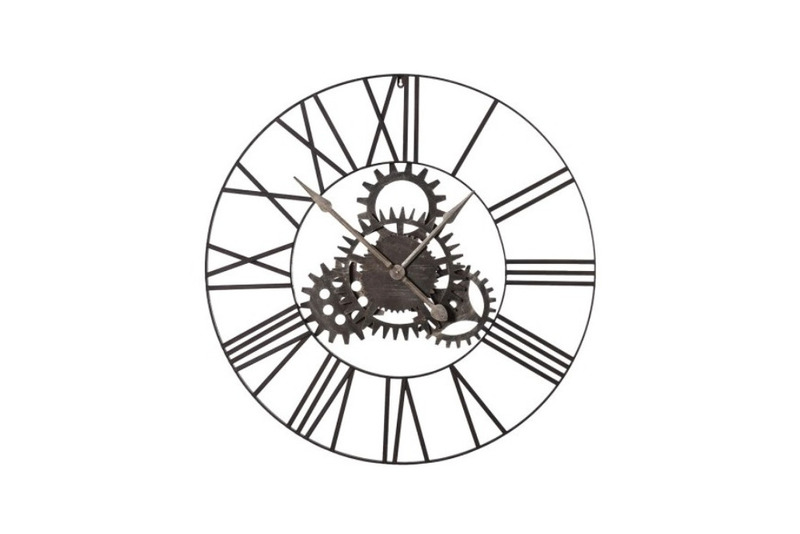 In a great skeleton design with cog detailing that also adds hints of an industrial theme. 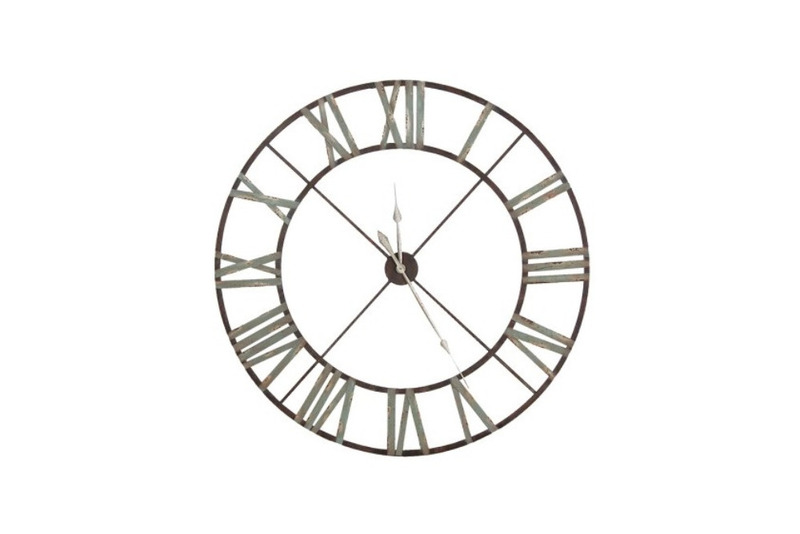 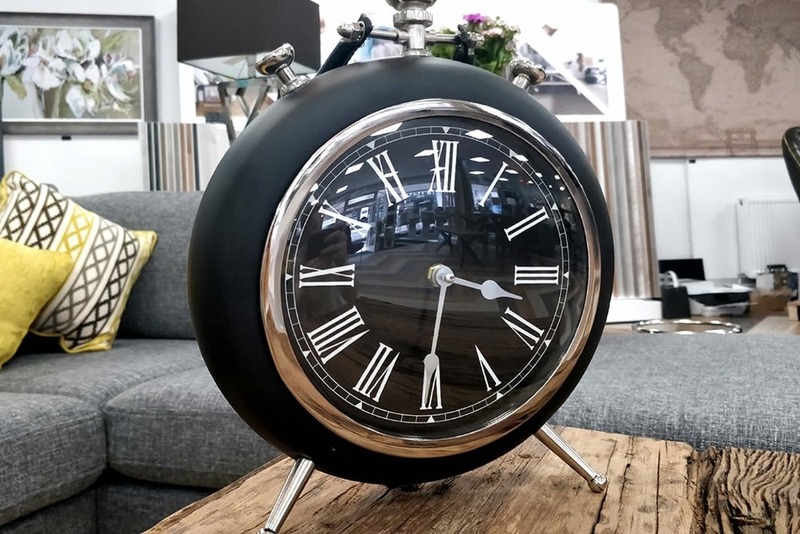 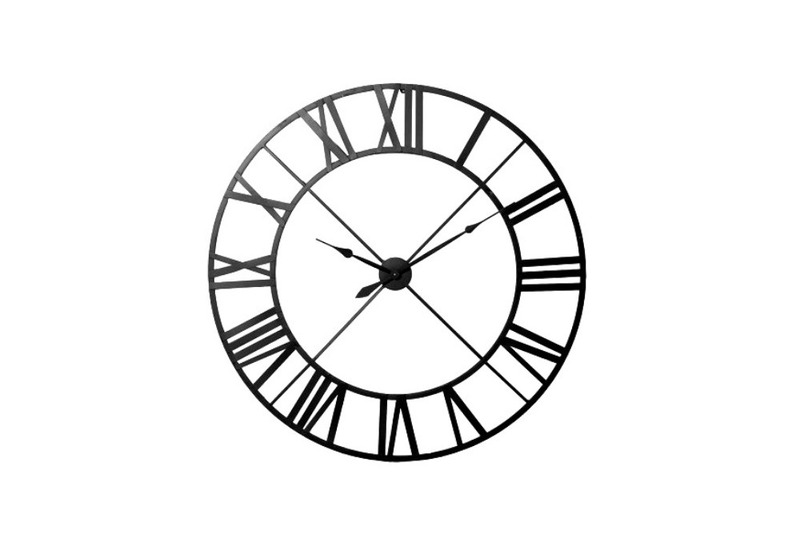 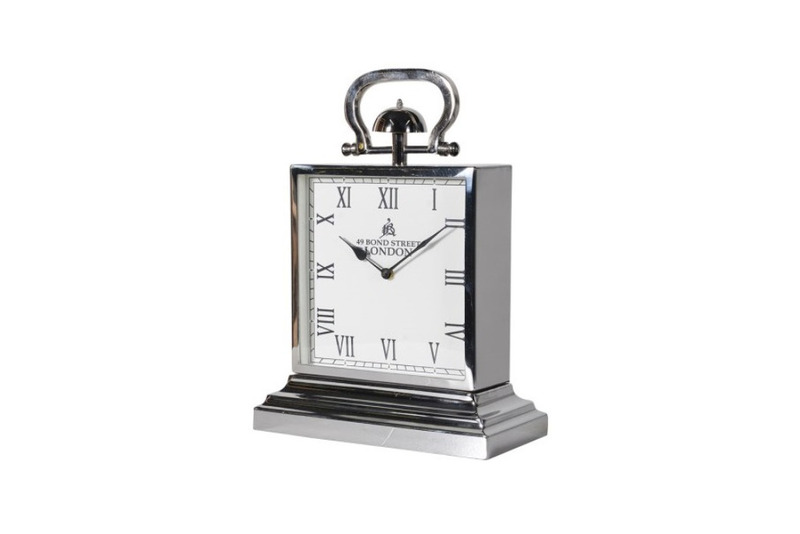 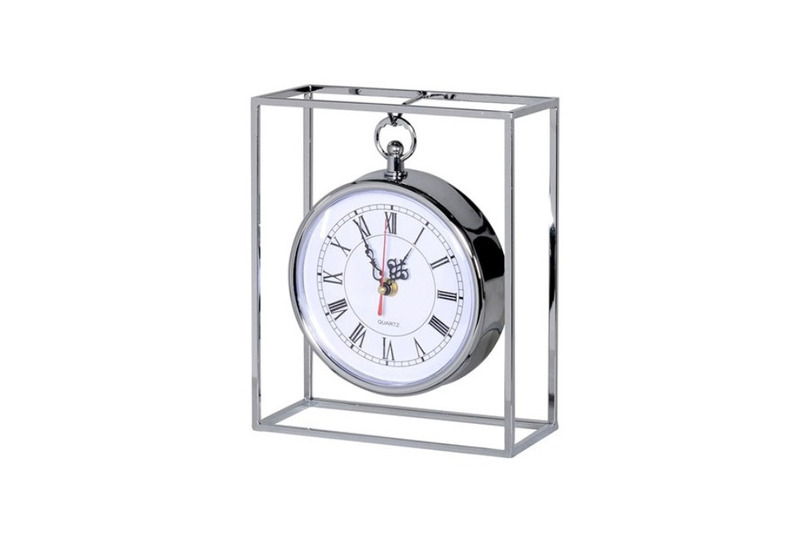 A great clock for displaying in the living room or hallway.